A summary of the lecture summary can be found below. This lecture is free of charge and is open to the public (but please book a place, by clicking on "Register" above). There will be a minibus transporting people to the lecture from Durham City - for those who don't have their own transport. To book a place on the minibus, please register by 10am on Thursday 25 April by clicking on 'Register' above as normal and selecting the 'with transport' option. If you need help with transport from a different location, please contact us. For directions, please see the Ushaw website. Jacques Maritain is often described as the most important Catholic intellectual of the mid-20th century. This lecture describes his most important project - offering arguments from within Catholicism for democracy, even as many Catholics favored authoritarian regimes in the 1930s and 1940s. 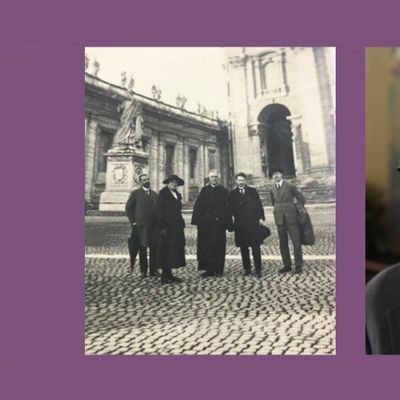 Maritain's successes and failures around the world during this period - from Argentina to France to Canada - offer insight into how a global view better helps us understand contemporary Catholic history. 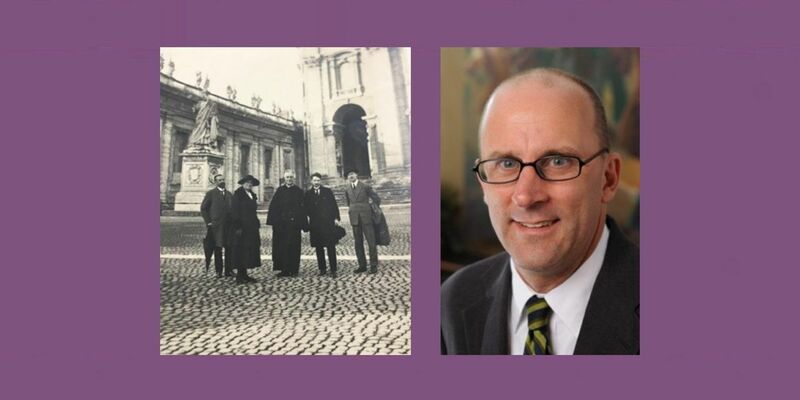 John McGreevy is the Francis A. McAnaney Professor of History at the University of Notre Dame. He is the author of three books. The first, Parish Boundaries: The Catholic Encounter with Race in the Twentieth Century Urban North, was published by the University of Chicago Press in 1996. The second, Catholicism and American Freedom: A History, was published by W.W. Norton in 2003. The third, American Jesuits and the World: How an Embattled Religious Order Made Modern Catholicism Global, was published in 2016 by Princeton University Press. A fourth book on global Catholicism is under contract with W. W. Norton. He has received major fellowships from the Mellon Foundation, the American Council of Learned Societies, the Louisville Institute, and the Erasmus Institute, and has published articles and reviews in the Journal of American History, New York Review of Books, The Chronicle of Higher Education, Commonweal, The New Republic, Chicago Tribune and other venues. The Ushaw Lecture Series celebrates the cultural and research significance of the remarkable bibliographical, archival and material-cultural collections at Ushaw, and the wider history of which they are expressions. The lectures cover music, art, drama, poetry and literature, architecture, material-culture, politics, science and theology.